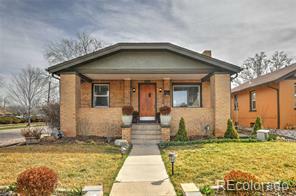 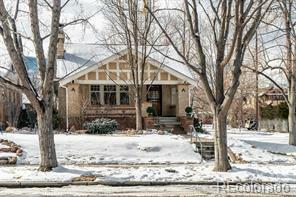 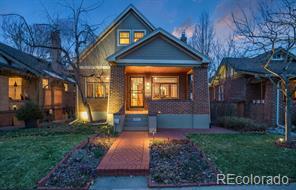 Wonderful craftsman brick bungalow in BEST location in all of prestigious Congress Park! 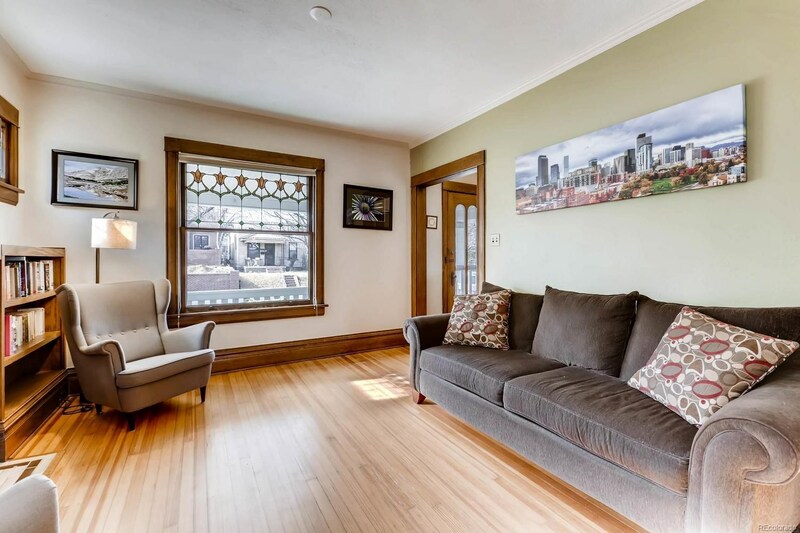 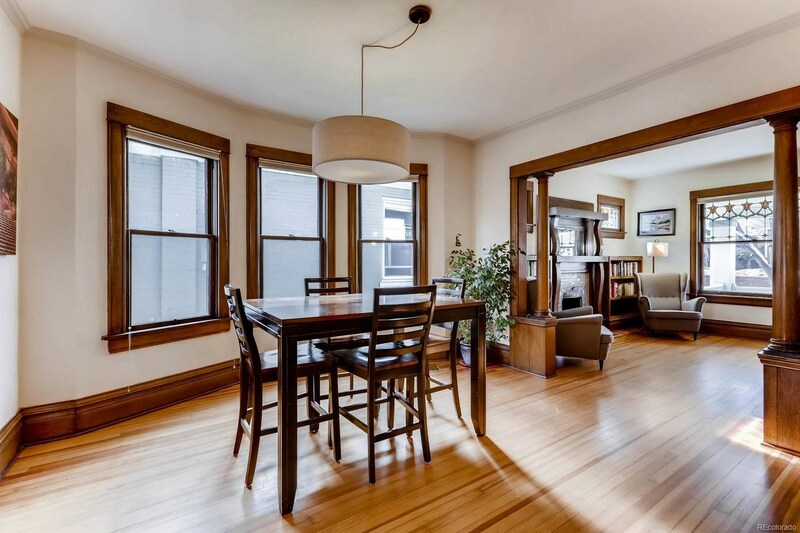 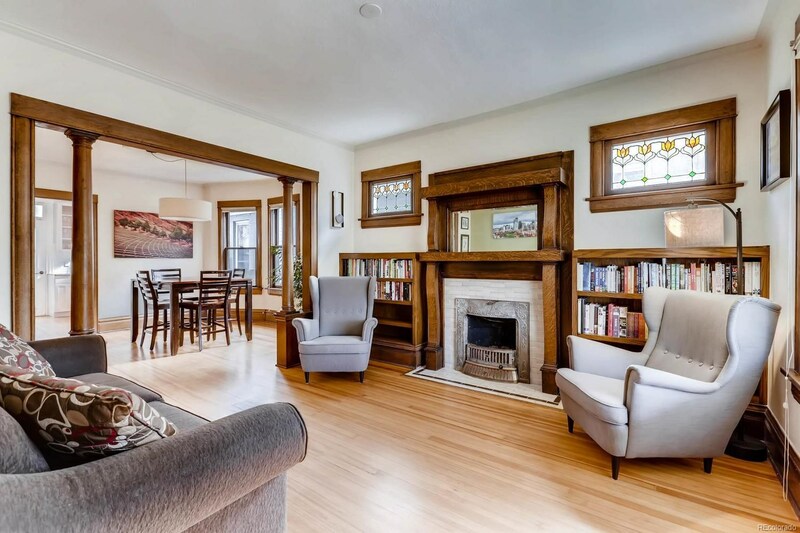 Coveted open floorplan features living room with striking craftsman fireplace, dining room with charming bay window, sparkling updated kitchen with adjacent sun room, plus two spacious bedrooms and a lovely updated full bath to complete the main level. 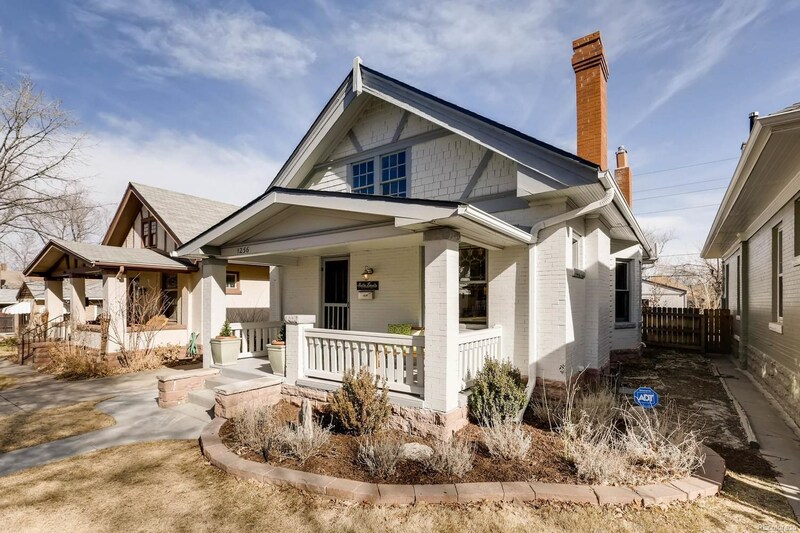 Dramatic period details such as vintage stained-glass windows and original craftsman oak trim and columns preserve the home’s distinct historic charm while highlighting an elegant modern flair reflected in the many superior finishes and upgrades throughout! 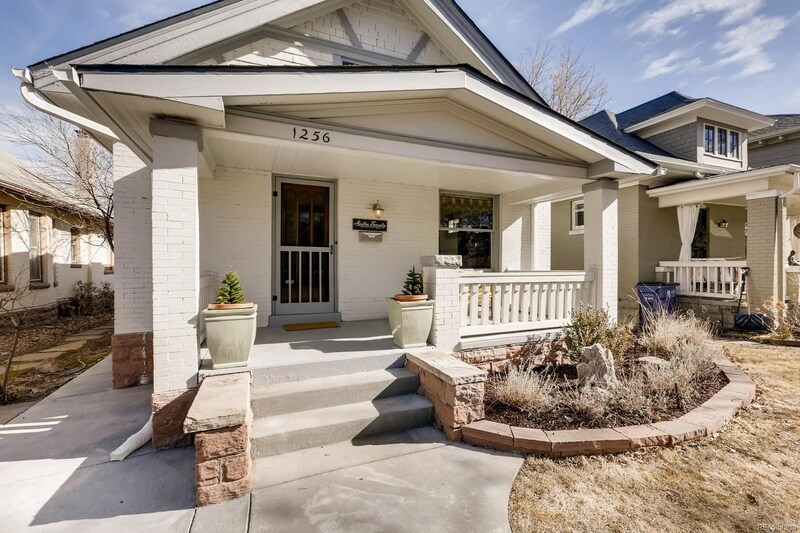 East-facing backyard with new concrete patio and walkways is a tranquil oasis, plus tremendous curb appeal with professional landscaping and large inviting front porch for enjoying serene Colorado sunsets! 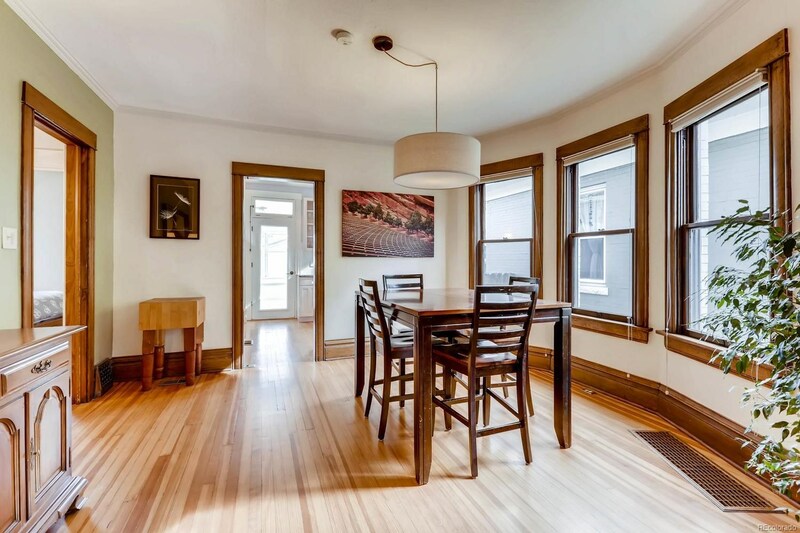 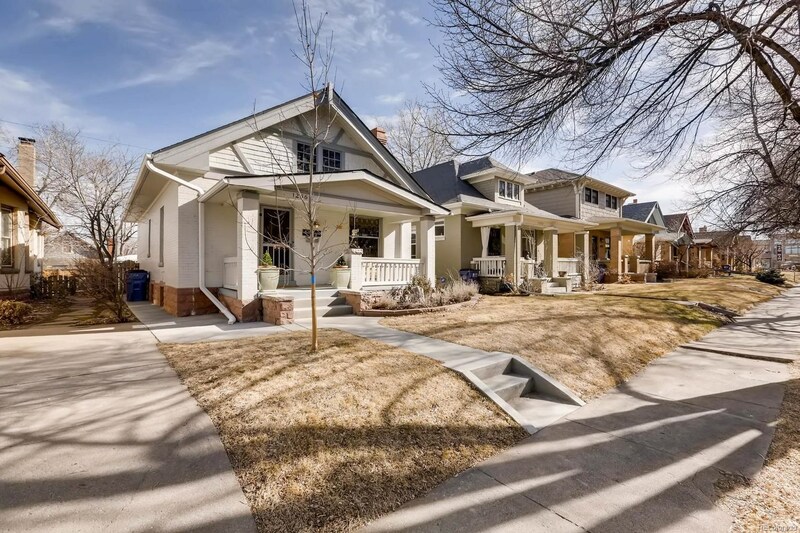 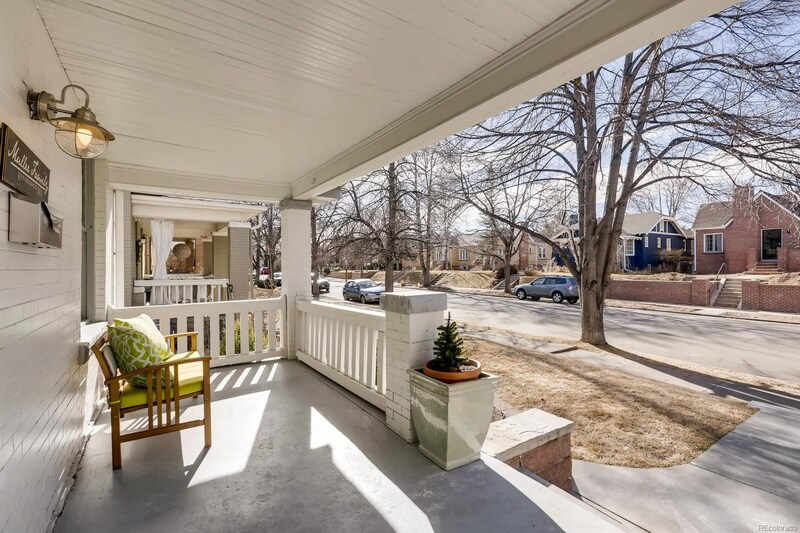 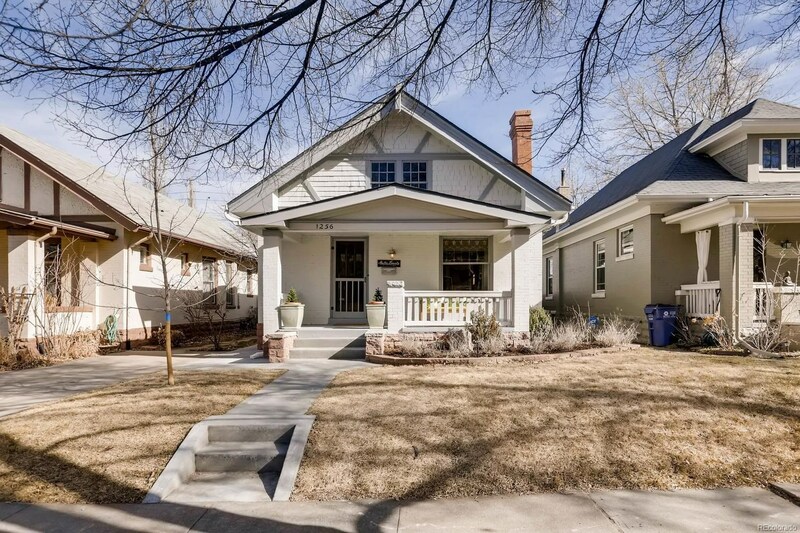 Tremendous opportunity to own in one of Denver’s most historic neighborhoods, in PRIME location steps from 12th and Madison shops and restaurants! 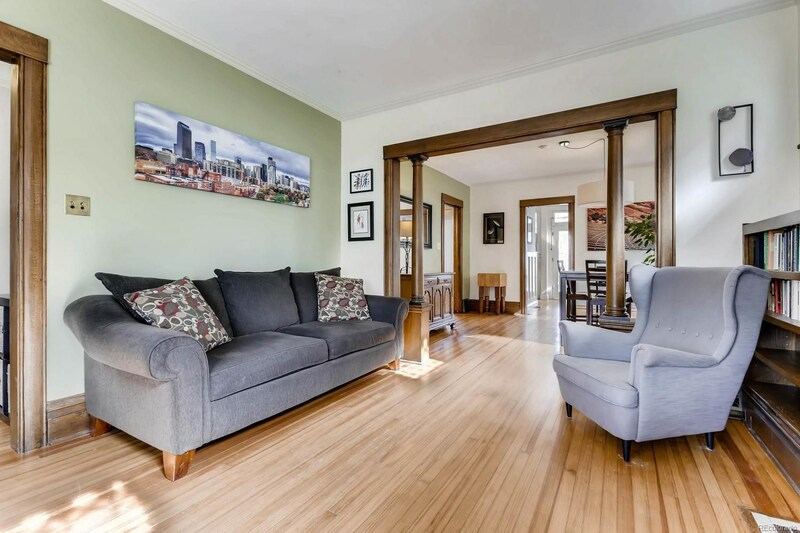 Ready for you to add your own touches and enjoy!